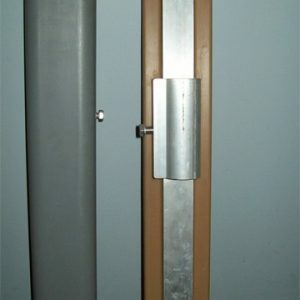 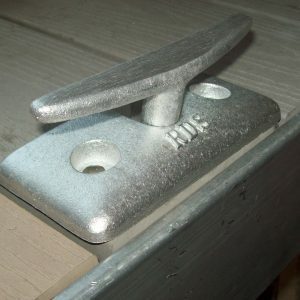 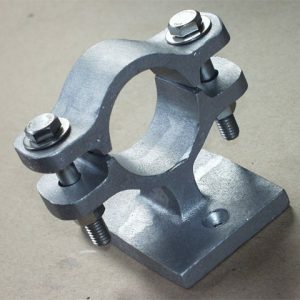 The 2 clamp on Brace Bracket should be used on installations where there is deep water, or if a boat is often moored at the dock, to reduce or eliminate side motion (sway). 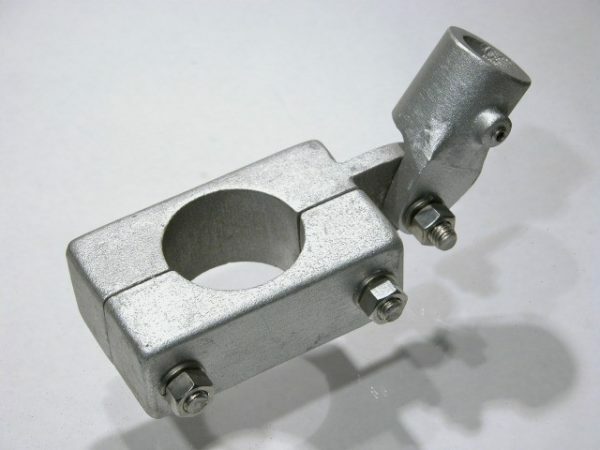 The bracket accommodates 2 ID (app. 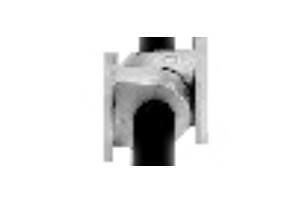 2.5 OD) pipe.